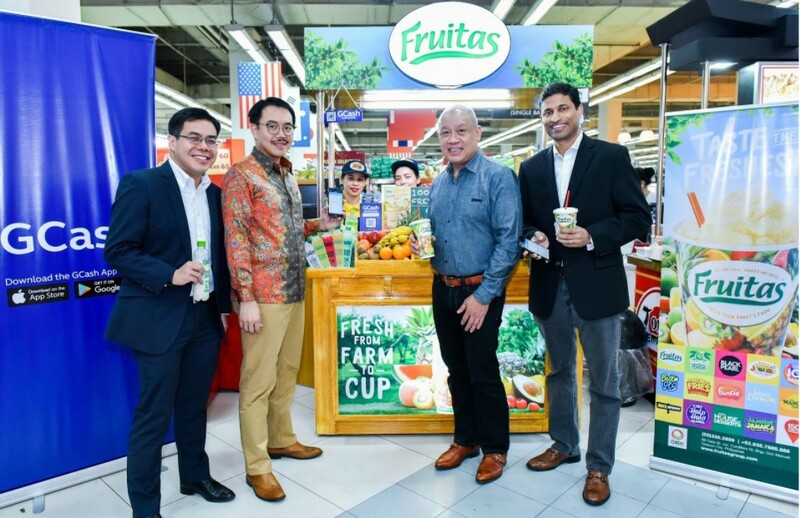 Fruitas Holdings, a top food cart business in the Philippines, has partnered with Globe Telecom’s mobile wallet payment platform GCash and now uses a scan-to-pay feature in its pilot stores in Metro Manila. By the end of 2018, Mynt, the mobile financial service company of Globe, is targeting to enable Fruitas Holdings to accept GCash payments in all its stores nationwide. GCash is the pioneer in electronic payments using QR codes. Other brands under Fruitas Holdings, Inc set to start accepting the GCash Scan-to-Pay feature includes Juice Avenue, De Original Jamaican Pattie Shop and Juice Bar, Buko Loco, Fruitas Ice Candy, Black Pearl, Fruitas House of Desserts, Johnn Lemon, The Mango Farm, Jammin’ Jamaica, Shou La Mien Hand-Pulled Noodles, 7,107 Halo Halo Islands, Friends Fries, Buko ni Fruitas, Fancie, Cindy’s Candy Cloud, Tearex, Munifico Pizzeria, The Pub, and Cellar 150.
says Lester Yu, founder and Chief Executive Officer of Fruitas Holdings, Inc. The study utilized a scoring system based on available data and each country’s rank across several categories. 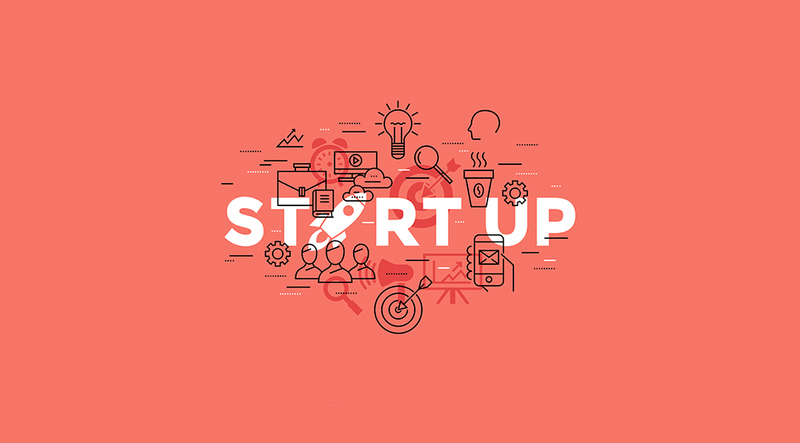 The best countries for startups in Asia-Pacific have strong economies, relatively low cost of conducting business, healthy business environments and highly educated populations. Next to Singapore was Hong Kong followed by Japan, Taiwan, Malaysia, South Korea, China, India, Indonesia, Thailand, Philippines, and then Vietnam. Cryptocurrency stands to benefit from a new law being proposed by Senator Panfilo Lacson called PhilSys or Philippine Identification System Bill, according to Banko Sentral ng Pilipinas governor Nestor Espenilla. 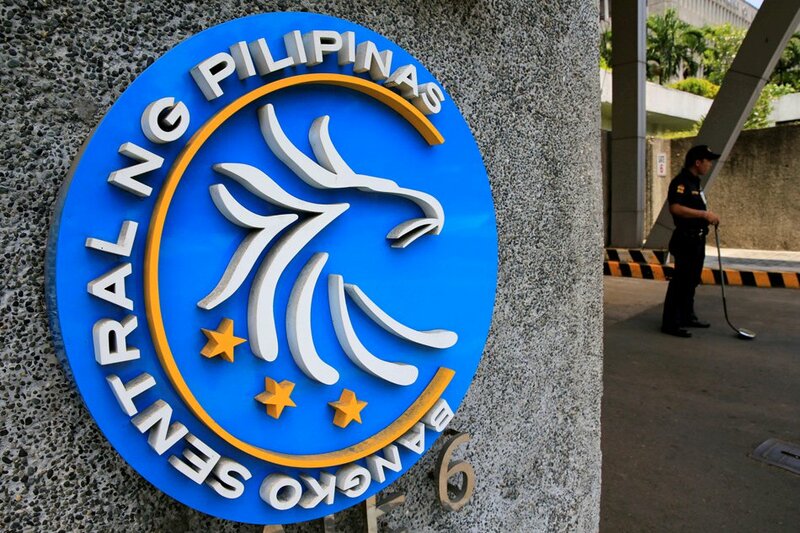 “Establishing a readily, verifiable digital identity will enable our people to open accounts and use financial services more efficiently,” Espenilla said. Lacson noted PhilSys will eliminate the need to present other forms of identification in a wide variety of public and private transactions, services, and derivative identity credentials. 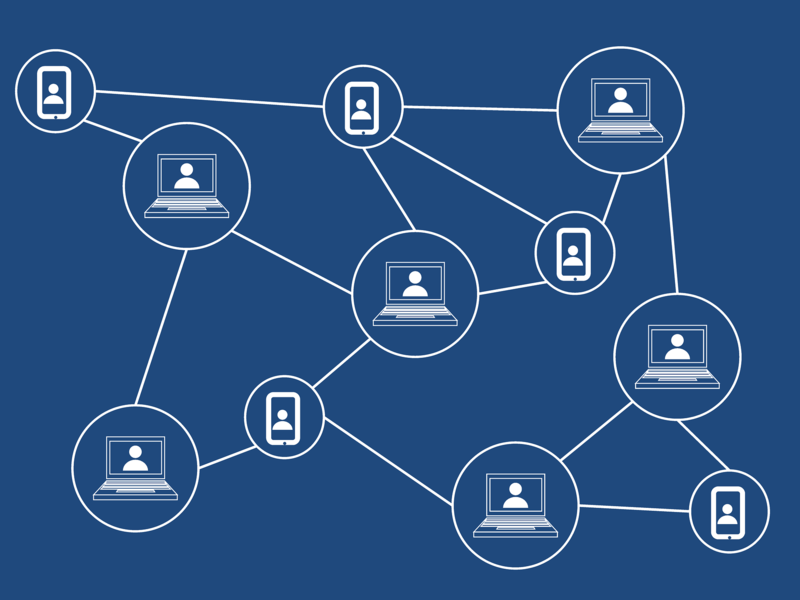 Xurpas CEO Nix Nolledo, however, argued the ID system isn’t necessary because blockchain, the technology behind cryptocurrency, elliminates the need for it. 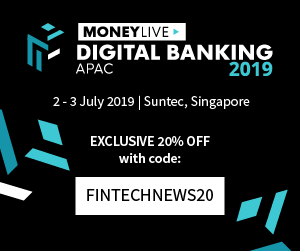 Digital commerce and payment company Ayannah, which offers various services for the unbanked and financially marginalized communities in the Philippines, was recently tagged as a gamechanger in the Philippine money remittance industry. In an interview with Lifestyle portal Vulcan Post, Ayannah founder and CEO Mikko Perez, shared on how he was able to capitalize on the emerging middle class locally, led by more than the ever-growing 10 million Overseas Filipino Workers (OFWs). The mature fintech startup company is the proponent of cross remittances and “cash pick up anywhere” in the country. Ayannah is currently partnered with traditional remittance companies such as Western Union, MoneyGram, and Transfast, new online remittance companies like World Remit and Xoom, Bitcoin-based remittances like Coins.PH and Rebit.PH, and leading remittance centers like Cebuana Lhuillier, LBC, and Tambunting. In 2018, Ayannah is eyeing international ventures in order to further advance the largest digital payment network in the Philippines. “I’m gonna be spending a lot of time this year outside of the Philippines. 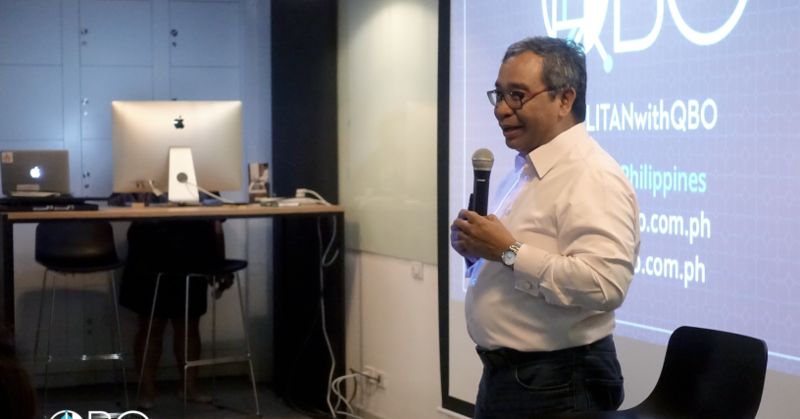 We’re hoping to launch by the middle of the year in Indonesia, and by the third quarter or fourth quarter in Vietnam,” Perez said. In its bid to bring blockchain technology in real estate to the Philippines, NOAH Foundation has outlined its plans which include mixed-use property developments in Mindanao, a residential real estate in Metro Manila, organic agriculture, and renewable-energy projects. 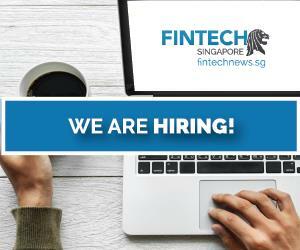 Noah will implement its plans through the NOAH platform and the NOAH Coin. The former will use the latter to provide access to exclusive projects in the Philippines that will involve collaboration with Philippine ventures, both in the private and public sector, to create strategic partnerships, which are mutually beneficial for both our country and Japan. A massive property development in the pipeline is the Horizon Manila, which will be the newest reclaimed project in the city of Manila. At 419 hectares, Horizon Manila is envisioned as the largest central business district in the Philippines. This project, in collaboration with Jbros Construction Corp., will also see the rise of a NOAH City inside the Horizon. At the NOAH City, the NOAH Coin can also be used as a token to receive discounts from any part of the city. Another project which is already under way, is an assisted living facility in partnership with Dakak Beach Resort in Zamboanga del Norte. The NOAH Coin will be used as currency in all parts of the resort. 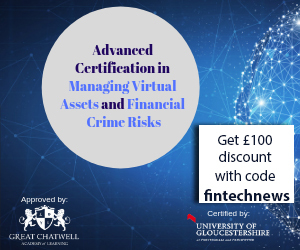 Matthew Murphy, global vice president at Renren, an investing and building company in the real-estate and fintech sectors, predicted blockchain technology would streamline the real-estate ecosystem by enabling people to securely and efficiently share data and money, making information more accessible, taking out the middlemen and practically reducing the risk of fraud.